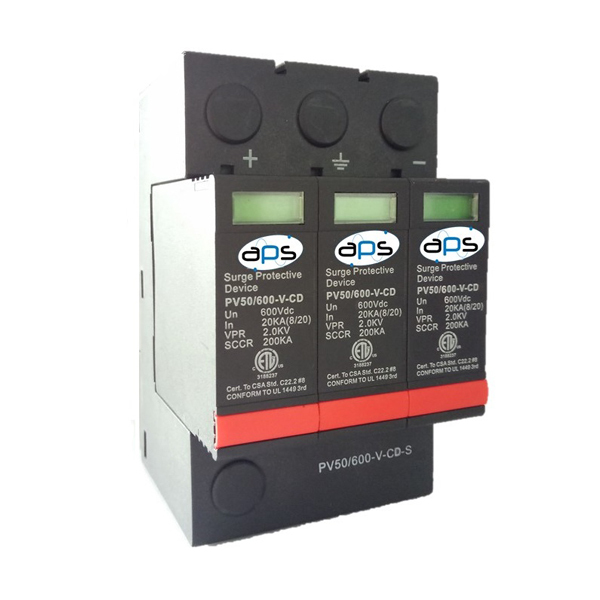 The APS-TRX40 surge arrester adopts UL certified high-performance MOV technology as its core component, with high surge discharge capacity and low voltage protection level. 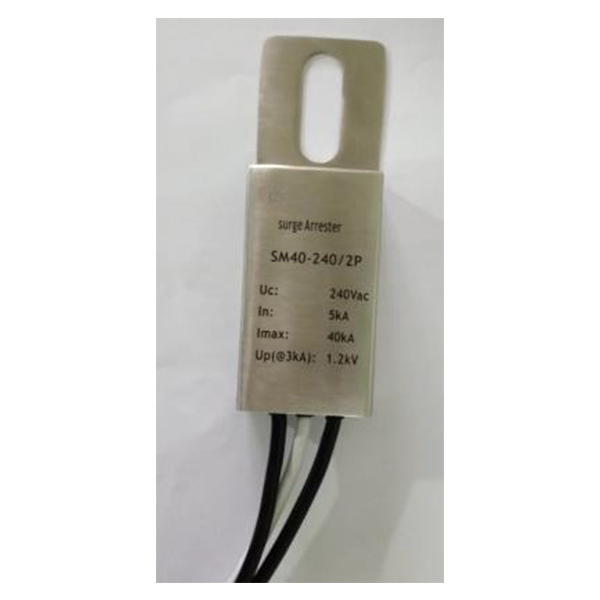 It can effectively suppress the transient over voltage on power lines caused by lightning strikes and other electrical sources. 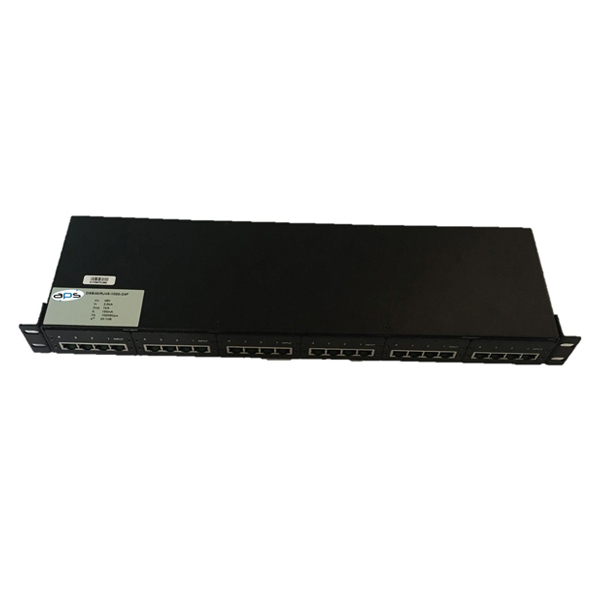 TheAPS-TRX40 is designed for transformer low-voltage connections. 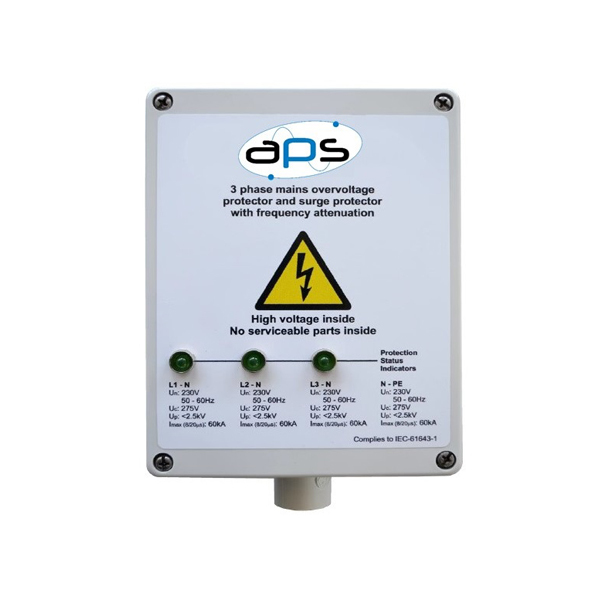 Protection against the risk of the harmful effects of transient surges results in smooth operation and reliability of a transformer resulting in extended life of the asset.The APS-TRX40 uses a high grade stainless steel housing with a high waterproof and flame resistant packaging. 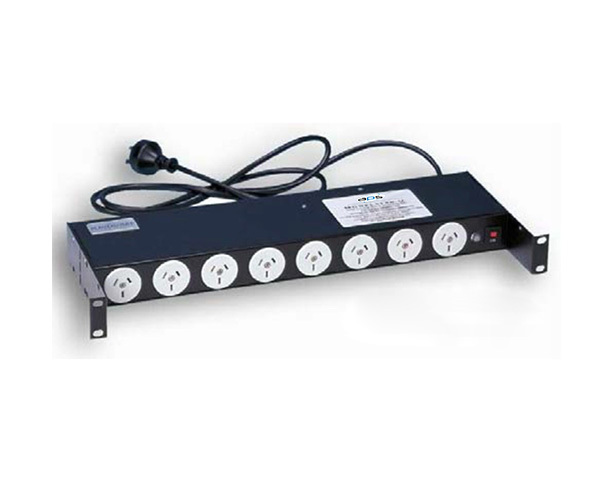 It is ideal for long term use in harsh natural exposed environments.